Food and proper one for that matter is an important ingredient in keeping ourselves healthy. 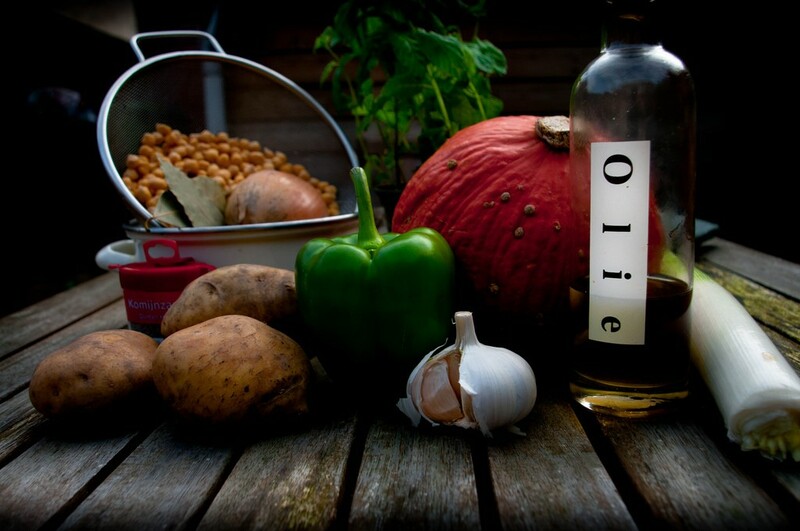 It is a fact that different parts of the world have different foods and how to prepare them, Ireland is no different. Compared with other European nations, at present it is when Ireland’s stock in cuisine has started to rise significantly. This has been partly attributed to the quality of beef and lambs produced which benefits from the expansive cover of green pasture in its lands. Generally, what is to be cooked may be good, what about the cook? Armed with local and natural ingredients, Irish cooks are increasingly giving other cooks from other destinations a run for their money. So next time you visit Ireland, whether in spring or summer, you can rent a car in Dublin to the nearest available eatery joint and enjoy the following traditional Irish foods. 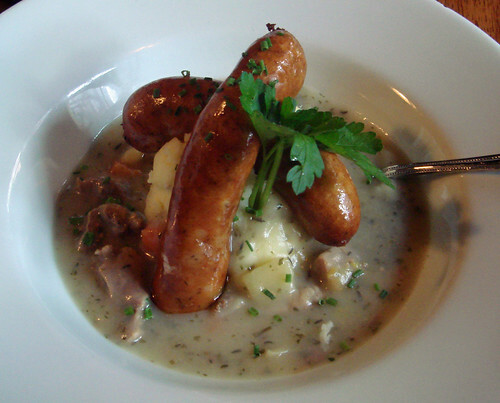 Coddle is affectionately identified as a dish for the Dublin working class. 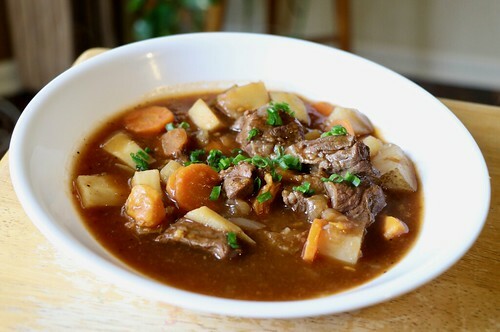 The name of the food originated from the activity of “coddling” or simmering of ingredients and stock in a single pot stew. The leftovers generally include bacon, potatoes and onions among others. And who doesn’t love potatoes? They are generally cheap and are in plenty. 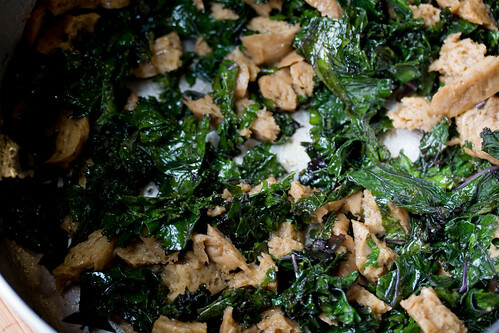 This meal is a mash-up of potatoes, kale or cabbage, cream or butter, milk, salt and pepper. There exist slight versions or variations in the making of this food with champ being a common version. In most homes and eating joints, Colcannon is usually served alongside boiled ham/beef. 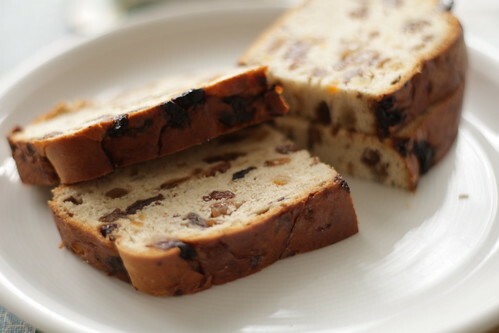 This sweet type of tea bread is made with a number of ingredients including raisins and mixed spices. This dessert course is synonymous with Halloween holiday in Ireland. Objects such as coins and rings would be added to the dough to make a kind of fortune-teller game. For example, in the case of the ring, whoever was lucky to find it was considered to be more likely to marry or be married sooner. If you are a brave heart and you may want to try making your own, there are various channels such as YouTube where you can find the recipe. 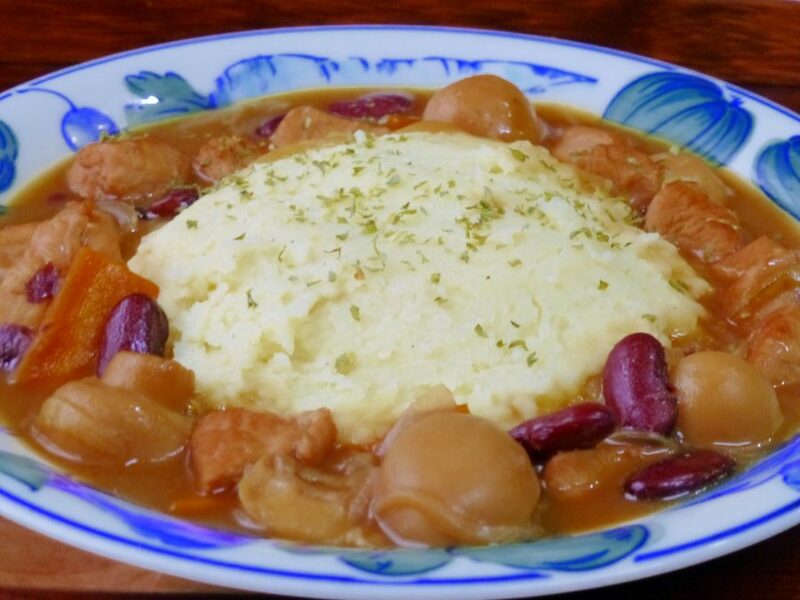 the use of ingredients such as potatoes, onions and animal protein and sometimes carrot. The contents in one pot would be stewed until tender enough, as preferred. Just like with other food types, to add more flavor/taste to your dish, the services of thyme, bay leaves and parsley herbs can be summoned. 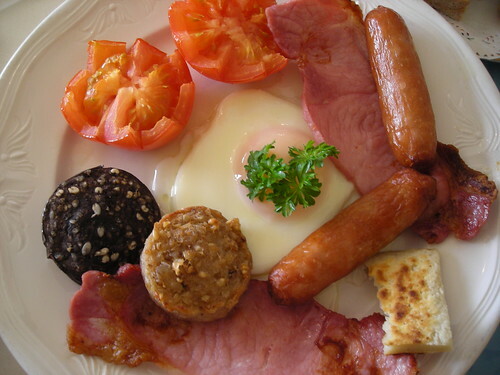 White pudding, also known as oatmeal pudding and black pudding are two popular dishes in Ireland. The major difference between the two is that black pudding doesn’t include blood while white pudding does. 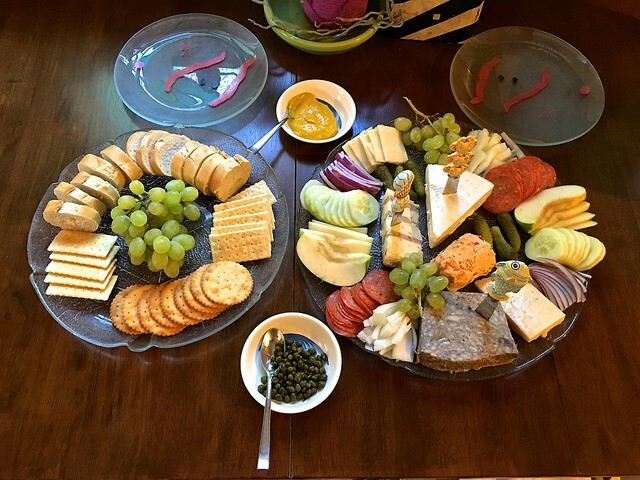 The major ingredients they share include pork meat and fat, suet, oatmeal and bread. In the menus, black and white puddings are normally served in salads, in croquettes and with sautéed scallops. 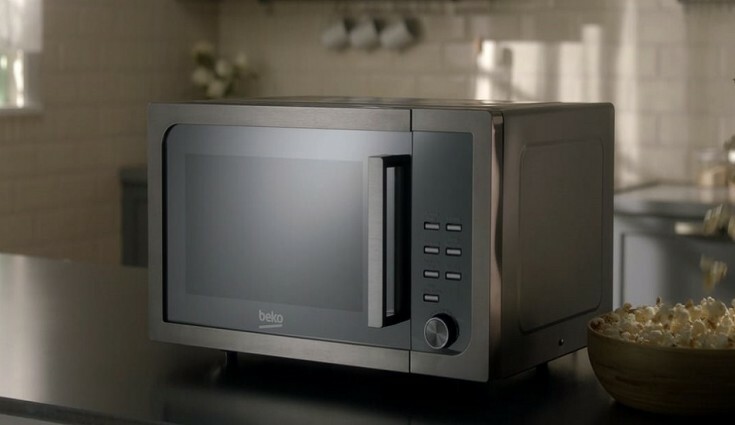 In conclusion, as can be observed even though the dishes provided are quite a number, the list is not that exhaustive. For example, there are also other popular dishes including boxty, shellfish, Galway oysters and soda bread not tackled here. What this may mean is that you must find something that you love eating on your visit to Ireland. Work It Out: 5 Things That Ruin Your Fitness Routine What Is Oral Cancer & How Can You Prevent It? 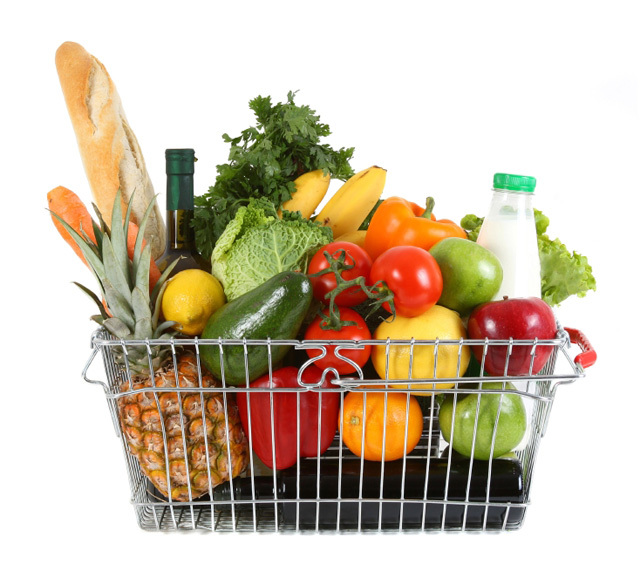 How to Have Healthy Grocery Shopping?